The main floor of the inviting Lawson plan features a spacious great room and an open dining room that flows into an optional gourmet kitchen with ceramic tile flooring, granite countertops and an island. The study and powder room can be optioned as an extra bedroom and full bath. 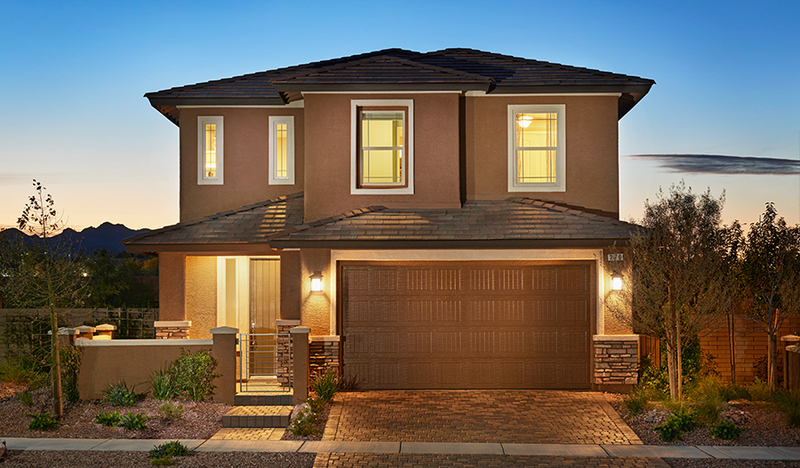 Upstairs, enjoy a roomy loft and a relaxing master suite. 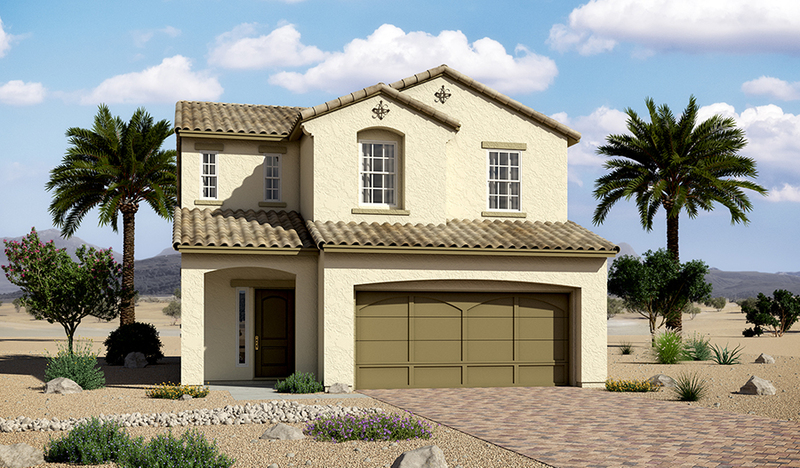 Personalize this plan with options such as a deluxe master bath, additional bedrooms and a covered patio.